I am sure you've seen something cool like this right? A different kind of Facebook profile photo collage! Thanks Marccus for sharing it and below is the video teaching you how to do it. 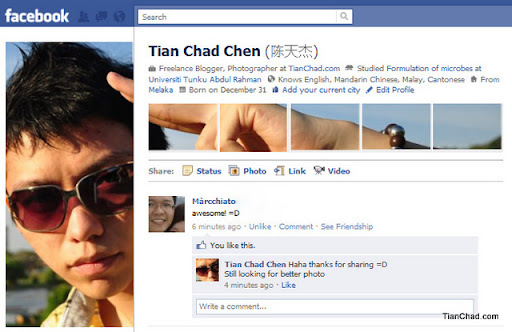 Now you can have awesome Facebook profile picture too~!